Metacross is a percutaneous transluminal angioplasty (PTA) balloon dilatation catheter for peripheral indications. 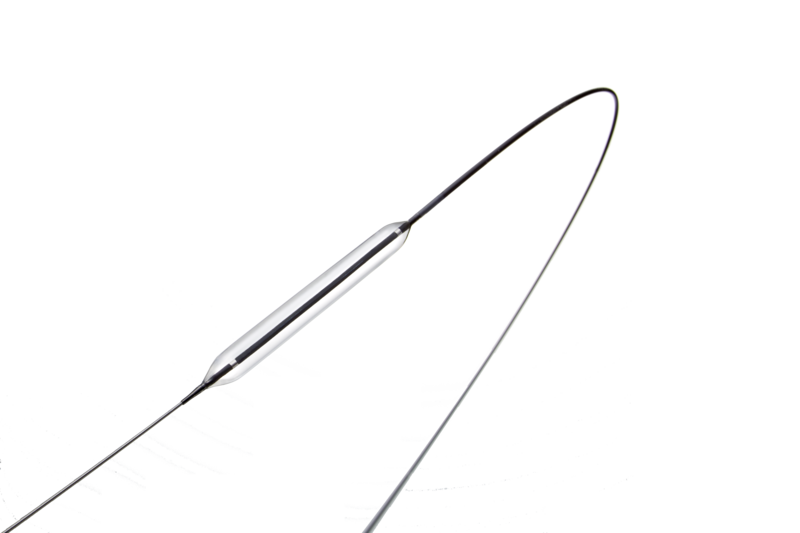 Tercross is a percutaneous transluminal angioplasty (PTA) balloon dilatation catheter for peripheral indications. 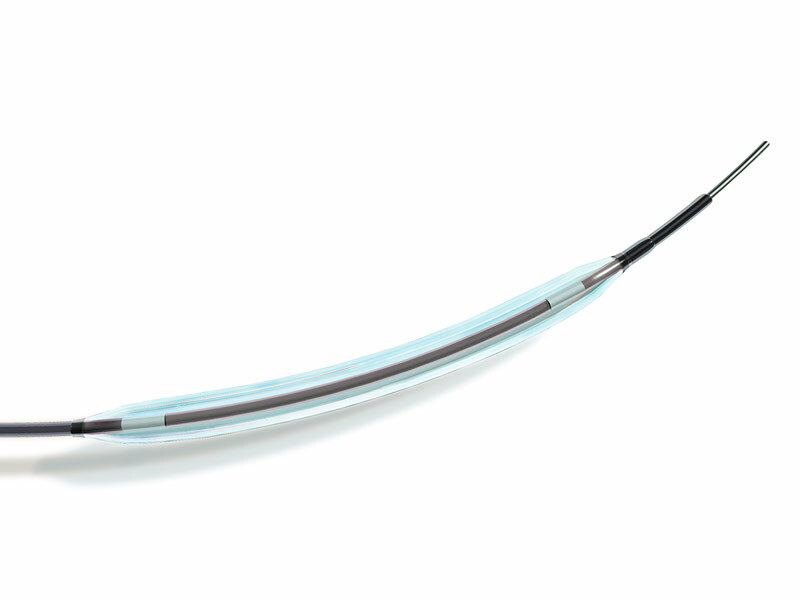 Tercross is designed specifically for stenosis dilatation in peripheral arteries, such as the iliac, femoral, popliteal, infra-popliteal and renal arteries, but not in the cephalic, cervical and cardiac arteries. 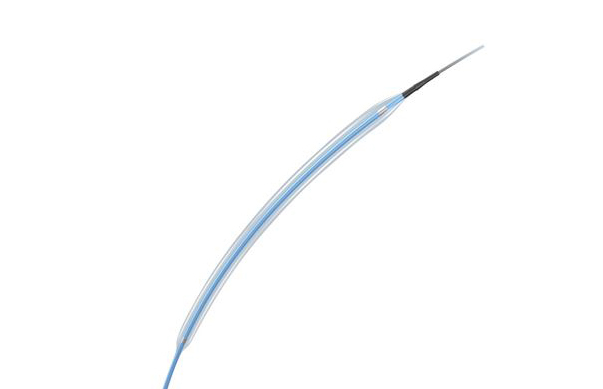 Senri is a percutaneous transluminal angioplasty (PTA) balloon dilatation catheter for peripheral indications. It is designed specifically for stenosis dilatation in arteries, veins, and artificial blood vessels in regions other than the cephalic, cervical and cardiac vessels. 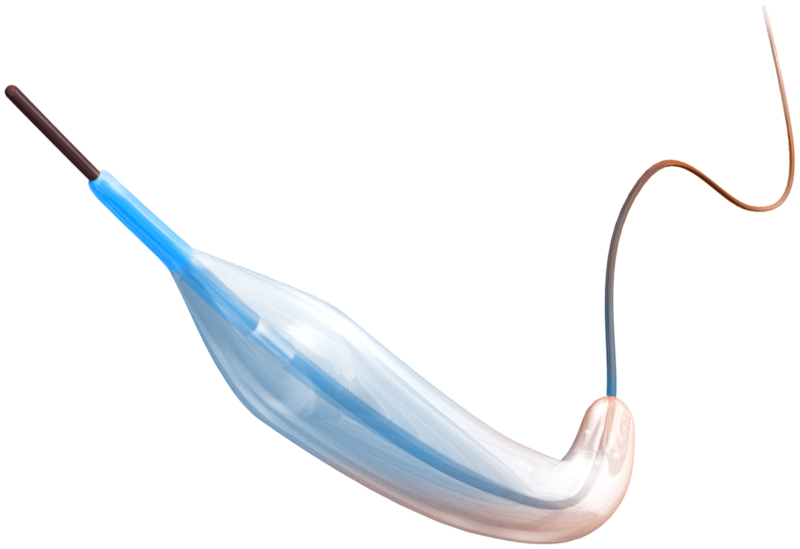 RX Muso is a PTA balloon dilatation catheter, intended to be used for the treatment of stenotic or occlusive lesions in various arteries, excluding coronary, cervical and cerebral vessels, to improve blood flow. ​Crosperio RX is a Percutaneous Transluminal Angioplasty (PTA) balloon dilatation catheter for peripheral indications. It is intended to dilate stenosis in the iliac, femoral, ilio-femoral, popliteal, infra-popliteal and renal arteries, and for the treatment of obstructive lesions of native or synthetic arteriovenous dialysis fistulae. This device is also indicated for stent post-dilatation in the peripheral vasculature. ​Crosstella OTW is a Percutaneous Transluminal Angioplasty (PTA) balloon dilatation catheter for peripheral indications. It is intended to dilate stenosis in the iliac, femoral, ilio-femoral, popliteal, infra-popliteal and renal arteries, and for the treatment of obstructive lesions of native or synthetic arteriovenous dialysis fistulae. 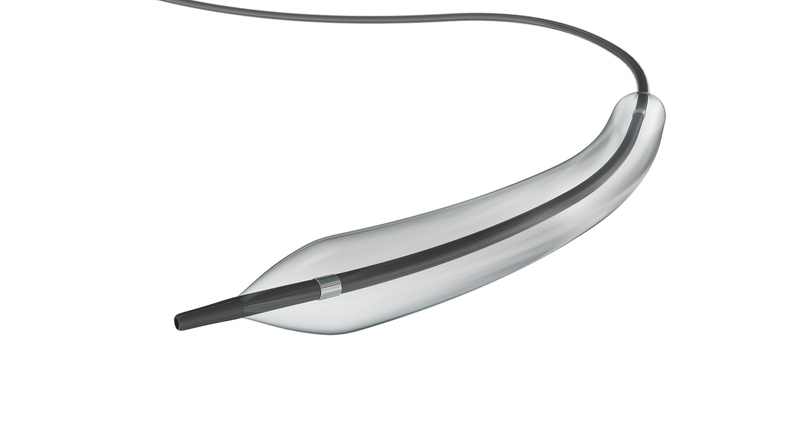 This device is also indicated for stent post-dilatation in the peripheral vasculature.